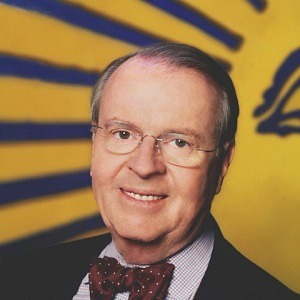 Unlike his recognition-seeking peers, Charles Osgood hasn’t acquiesced to the mandate of belligerent journalism. In a landscape in which noise, not news, is the norm, Osgood’s even delivery and non-sensationalistic approach make him a very conspicuous breath of fresh air. He graciously delivers substantive journalism and for that he should be acknowledged and lauded.